PLUSHIE - Soft and adorable. Woof! PLUSHIE · The softest cuddly toy! 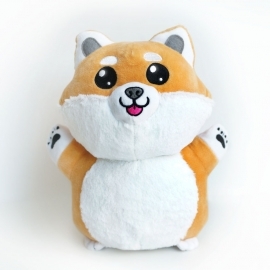 8 inches of 100% huggable toy!